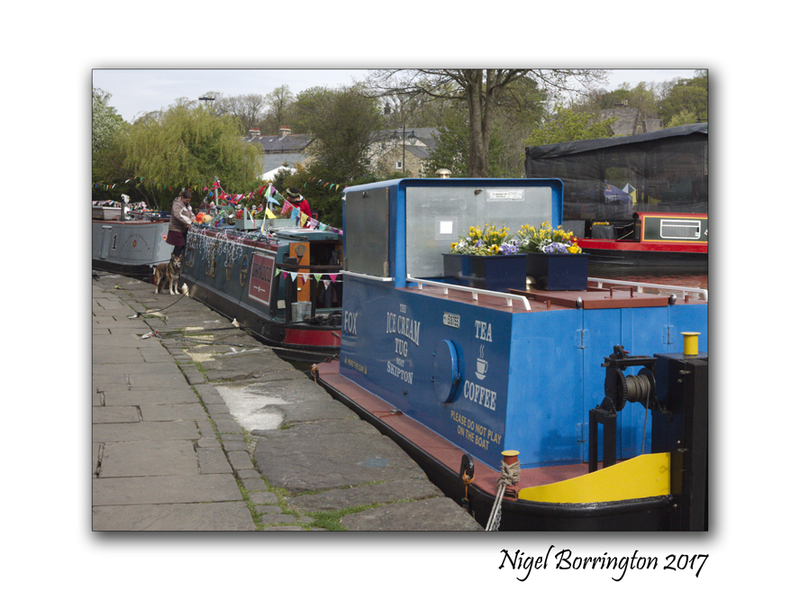 Skipton Waterway Festival 2017, a weekend on the Leeds and Liverpool Canal. 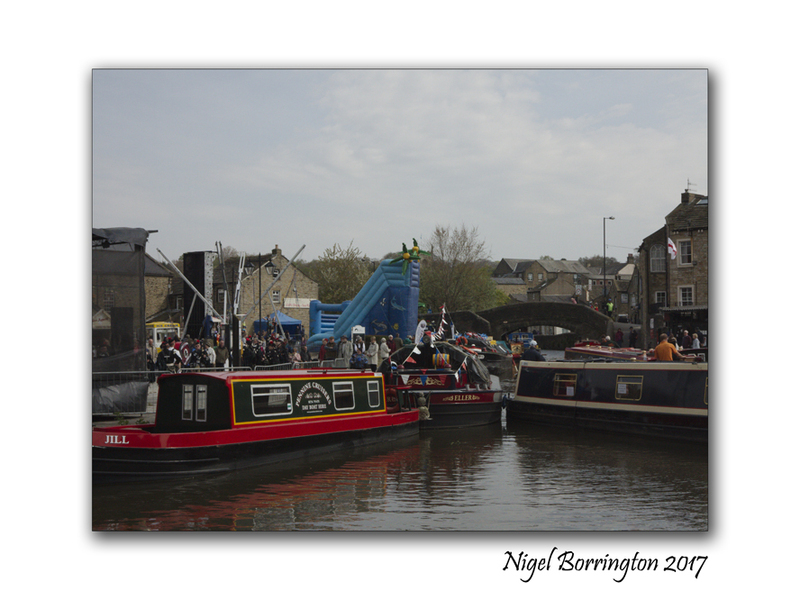 Held every May Bank Holiday in Yorkshire, the Skipton Waterway Festival is a 3 day canal boat event which runs every year on the 1st May day Bank holiday weekend. It is an event which is a non-profit making Festival, which solely relies on donations and sponsorship from the local community. 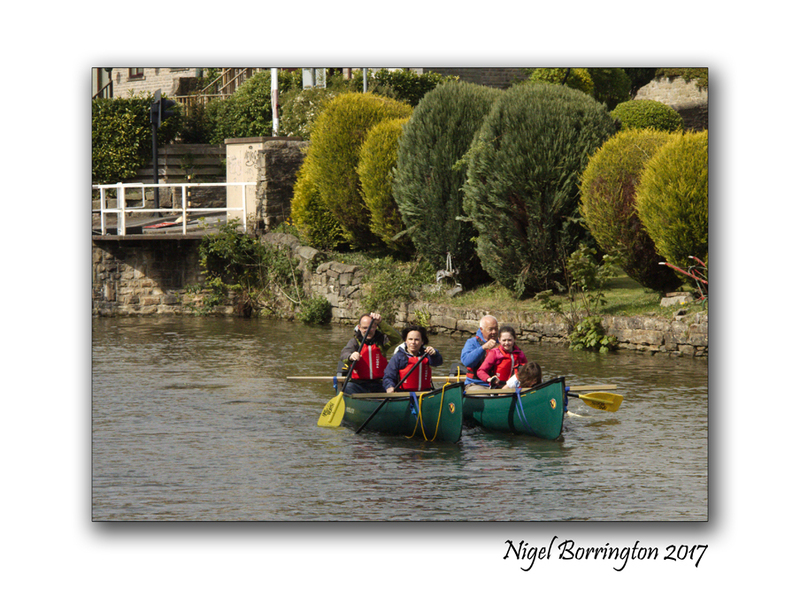 they are also organized by volunteers from Pennine Cruisers and the local community, without these people the event would not run as smoothly as it does each year. 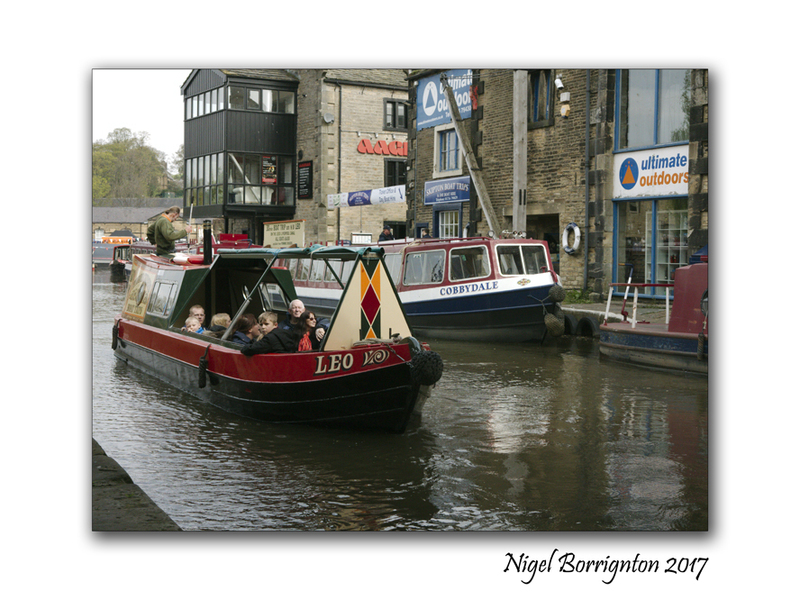 The 1st Skipton Waterway Festival was held in 2001 and they have gone on to grow more and more each year. 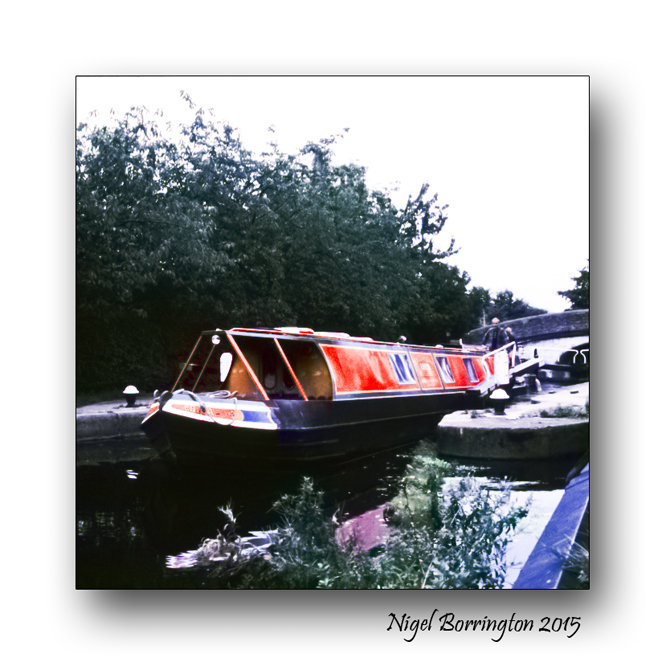 The festival was originally organized by CRT (British Waterways then) and Pennine Cruisers for around 5 years, however Pennine Cruisers then took on the event, as they saw how much the local boaters and town enjoyed it. As Pennine Cruisers look forward to this event each year, it is part of their year now, as they have organized it for a long time, they say that they would be a little lost without it. As an event they attract around 8, 000 – 10,000 visitors each year over the full 3 days. It is noticed when people/families visit the festival each and every year. They put on various entertainment, stalls from craft to charity stalls, children’s activities and an array of food/concession stalls. 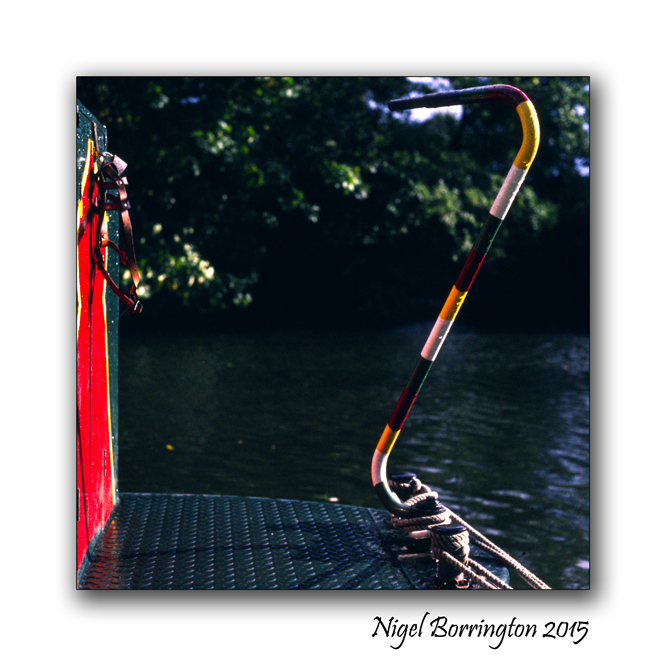 There is something for almost everyone. 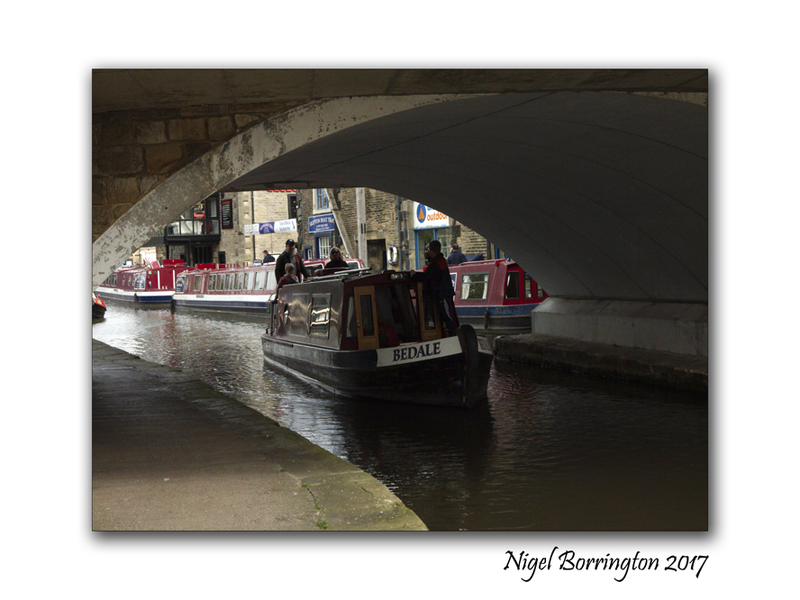 This years Festival was great to visit with many Craft stalls and lots of Local history with the new presentation of an internet based database of all the families who worked and still work on the Leeds and Liverpool canal from the first times it was open for use.